Custom printed Gourmet Bags are a sweet way to ensure candy, cake, nuts and other food items maintain their freshness. Unlike ordinary single-ply food service bags, these specially designed gourmet bags create an attractive packaging option for bakeries and candy shops alike. A glassine lining provides a barrier against grease, moisture, and stains – keeping moisture in so food stays fresher and the food bag packaging remains clean. Custom printed Gourmet Bags look great for any occasion! 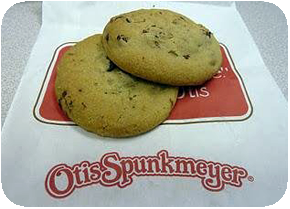 With a five case minimum order, nothing can be sweeter! Custom Printed Gourmet Bags will make your food service project that much sweeter! How many custom printed Gourmet Bags do I need to buy? 5,000 bags is the minimum order requirement for our custom printed Hot Dog Bags. What is the lead time for custom printed Gourmet Bags? Standard lead time for all custom printed Gourmet Bags 4-5 weeks. Rush orders are available for an additional fee. Gourmet Bags can be printed up to 3 spot PMS colors with registered or full coverage printing available. Custom cut sizes are also available. Vector art files are preferred. Adobe Illustrator, .EPS and high resolution PDF files work the best. If the line artwork is simple enough, sometimes a JPEG file will work; however, Bitmap images are not good enough quality for proof or plate making, and are not accepted. Need a price quote on Custom Printed Gourmet Bags? Contact us today! Need a versatile food service bag for take home orders? 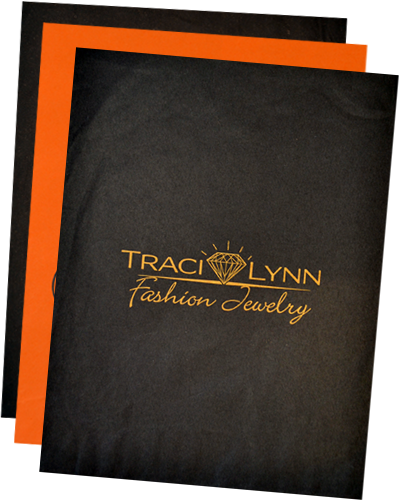 Check out our line of custom printed Shopping Bags!